Prince Andrew and Sarah Ferguson are "best friends" and remain close for the sake of their daughters, but have no plans to remarry. Prince Andrew and Sarah Ferguson are "best friends" but won't remarry. The British royal and his ex-wife have continued to be close since they divorced 17 years ago, but have played down speculation they are to rekindle their romance. A source told Hello! magazine they wouldn’t get back together but added, "They continue to be joint parents and best friends and try to set the best example for the girls." The Duchess of York (53) and Prince Andrew (53) have daughters Princess Beatrice (25) and Princess Eugenie (23) together and are often pictured as a family, as well as holidaying together regularly. The duchess has also continued to live on the same grounds of the Royal Lodge as the duke since their divorce. It’s been suggested Sarah's notoriously frosty relationship with the Queen may be improving, as she was invited to Balmoral ? the royal Scottish retreat ? earlier this month, along with Prince Andrew and their daughters. The invitation is thought to be her first official one from the monarch since 1992. 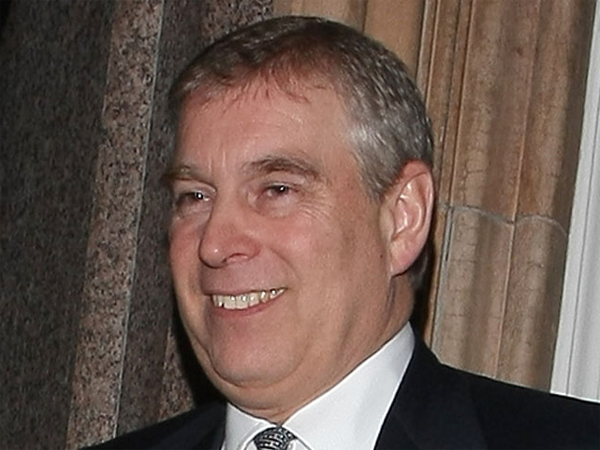 In 2009, Prince Andrew appeared to have warmed to idea of remarrying the duchess. He said, "Do we have to be married? Well, let's put it another way, I can neither confirm nor deny the possibility. We have two great children. We still look after them."